When you deposit money in a savings account at a functional bank, it earns additional money. Figuring out how your money will grow involves understanding and applying concepts of percents. 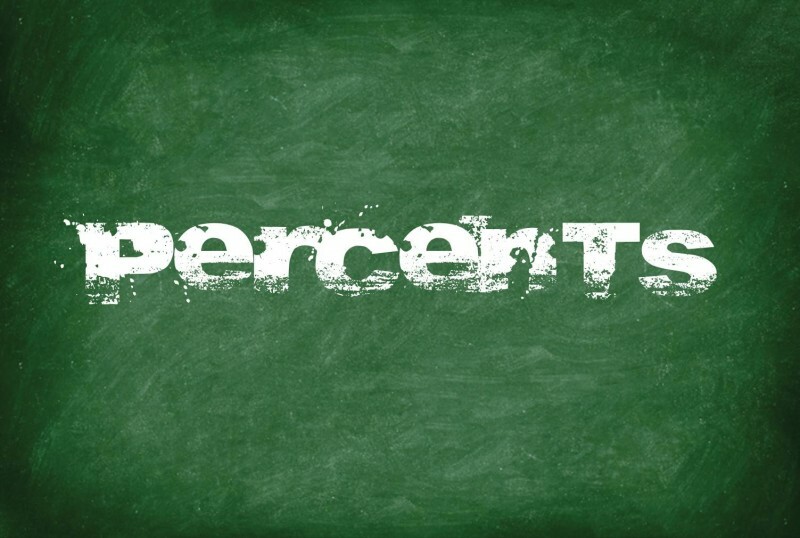 In this tutorial, we will find out what percents are and how we can use them to solve problems.